Although there are plenty of great resorts abroad, you’ll actually find that there are some incredible resorts in the good USA as well. You can stay close to home and enjoy one of the best all American resorts with all the luxury and relaxation you could ask for. To complement your resort visit rent an exotic vehicle for more comfort and fun. Here is a look at some of the best resorts to check out in the USA. 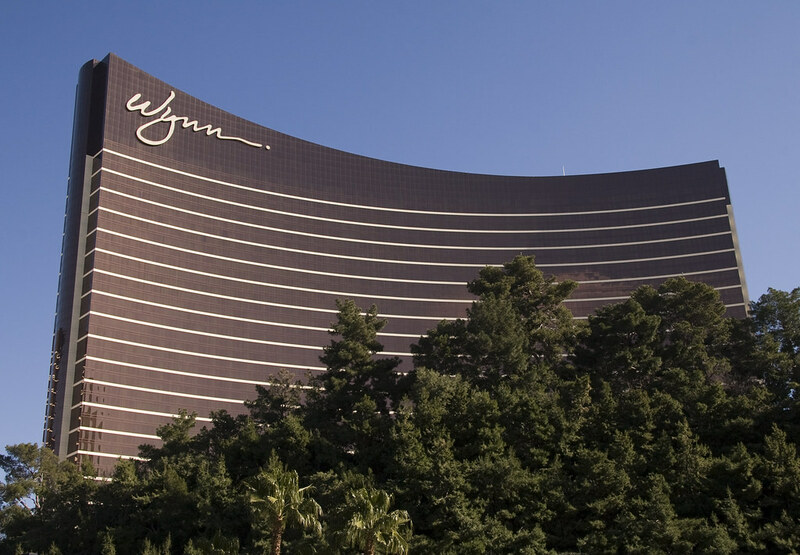 If you want to be in Vegas and feel like you are living the life of a high roller, the Wynn Las Vegas is the resort to stay in. It has only been in the city for a short time but it has acquired a great reputation in that short time. There are top name chefs in the restaurants at the resort and you’ll enjoy great shops on the resort as well. You’ll get amazing rooms, flat TVs, a golf course, and a whole lot more. Located in Sea Island on the coast of Georgia, The Cloister is a beautiful resort that travelers can enjoy. This resort has been around for decades, and not long ago the main building was totally rebuilt, although parts of the original building were also included. Enjoy staying in the new Hotel or you can choose to be in one of the beachside Ocean Houses. No matter where you stay, you’ll get great services and luxury. One of the best all American Resorts happens to be the Montage in Laguna Beach. This resort has been around for a few years and provides a great location as well as an atmosphere that is relaxed. 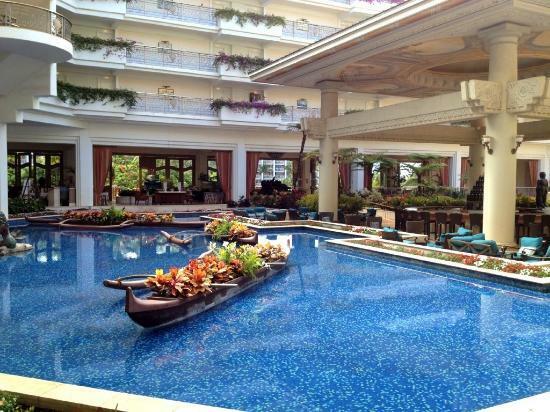 Chill out on the Pacific Ocean, enjoy the tasty restaurant, and the rooms are incredible. There are comfortable beds and you can choose rooms that have an ocean view. For east cost winter sports, Lake Placid is the place to be. However, it’s a great place in the summer as well. If you want to enjoy the Adirondack area, you’ll find the Whiteface Lodge to be a wonderful resort. While the hotel is rustic, it provides every luxury that you could dream of. Enjoy going out on Lake Placid on a boat, enjoy taking a swim, or spend some time fishing. This resort is family friendly too, and there are pools, game areas, and a movie theater as well to keep everyone in the family happy on the vacation. 5. Grand Wailea Resort Hotel & Spa. Located in beautiful Maui, Hawaii this is the ideal family beach resort. A private balcony and a 37-inch flat screen await you. Rooms on the upper levels offer the best-unobstructed views of the ocean. While you enjoy your day being pampered by staff at the poolside your children can enjoy a day guaranteed to be jam-packed full of fun at Camp Grande. They will enjoy the whale-shaped wading pool, the movie theater with popcorn, a large craft room, and so much more. Located in sunny San Diego this historic beach resort built in 1888 is one of the top ten resorts in the world. Here you can find something for everyone. You will be enveloped in modern amenities with the enchantment of a fairy tale castle. Lounge on the beach with a good book while your kids enjoy a full schedule of activities at Tent City. For teens surfing, lessons are available as well as hanging out at the Coast Club which is exclusive for 12 to 17-year-olds. 7. The Colony Beach and Tennis Resort. Situated on private Long Boat Key near Sarasota, Florida. This island getaway is the perfect family beach resort. Available from 9 am to 4 pm daily, your children can enjoy organized beach activities like fishing, swimming, and shelling for crafts. While the kids are having fun you can relax at The Colony Spa. Enjoy wellness treatments for your body and relax in the whirlpool. By planning your vacation at a family beach resort everybody wins. Mom and Dad can relax and enjoy a stress-free vacation, while the kids will have fun making crafts and memories that will last a lifetime. To achieve all that in a style rent an exotic vehicle to get more fun.